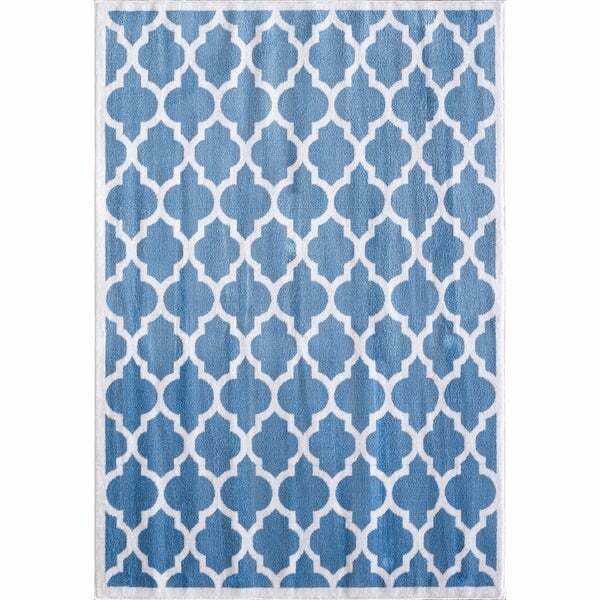 Design a beautiful room from the ground up with this stunning Ogee Area Rug. Available your choice of two colors and a wide variety of sizes to suit any room, this showpiece features a two-tone ogee pattern that'll instantly elevate your decor. Soft and luxurious underfoot, the rug is made with durable and stain-resistant material for a bold look that's built to last.